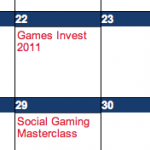 Keeping up to date with key events in the games industry just got much easier. GAMESbrief now has an events calendar, with all the details you need about selected conferences, symposia and other games industry gatherings. 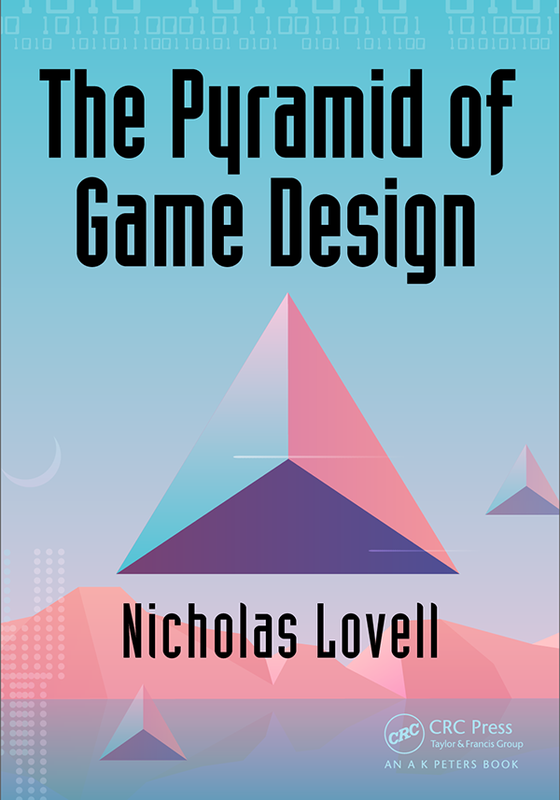 We’ll also be highlighting events where Nicholas is speaking, including Nicholas’s upcoming special masterclass on social gaming.